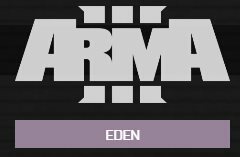 The Eden Update v1.56 is now live on our servers. Allow Steam to update your game and check our Arma3Sync Repository for an update to @cba_a3. Trailer made the editor look very cool.